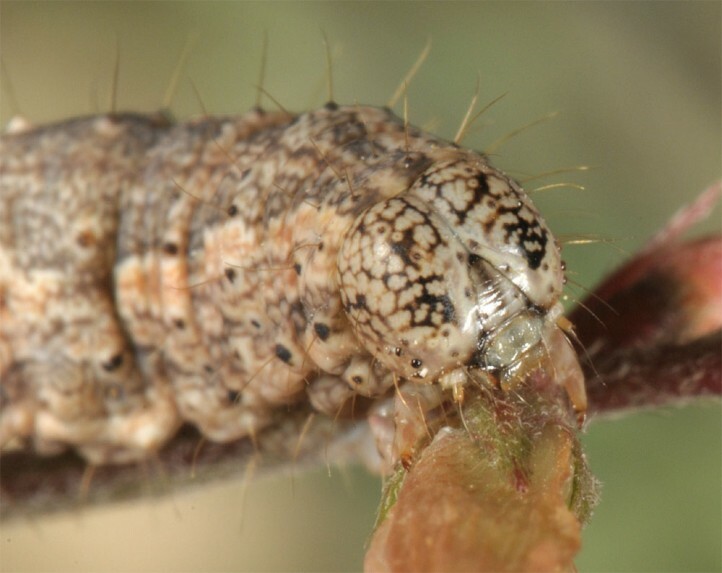 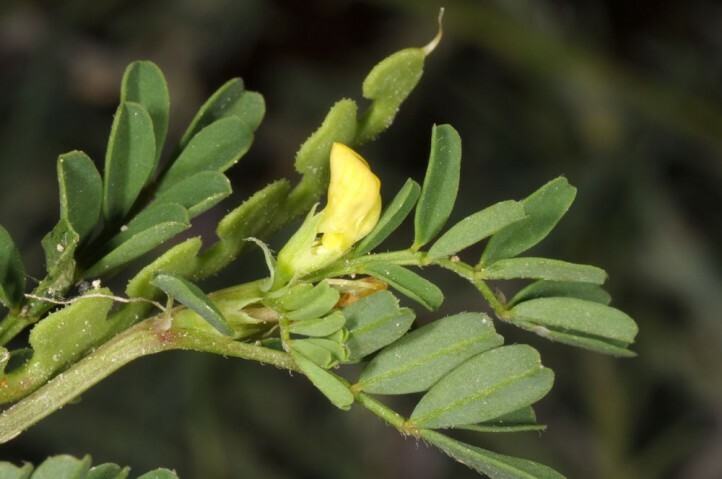 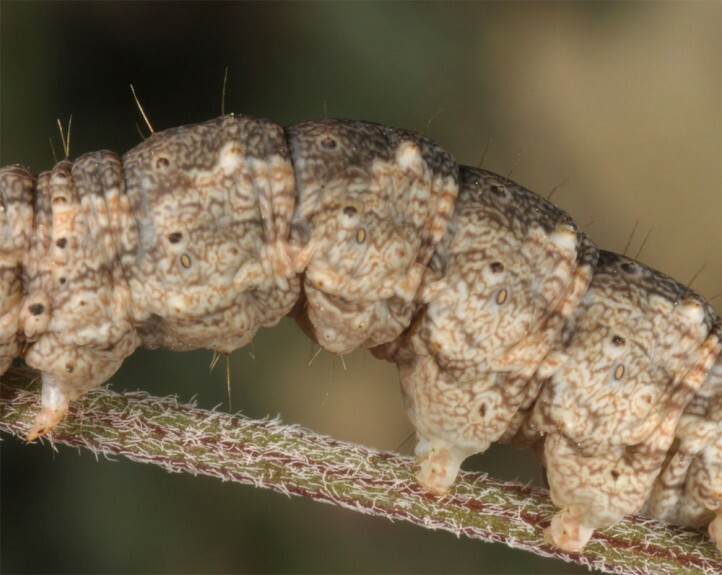 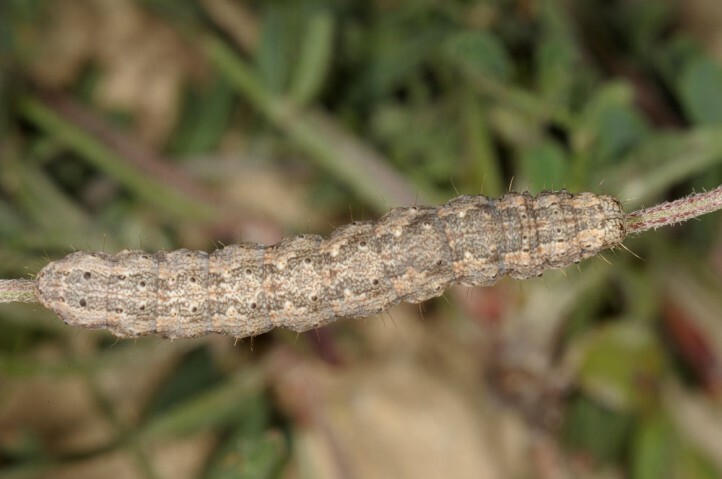 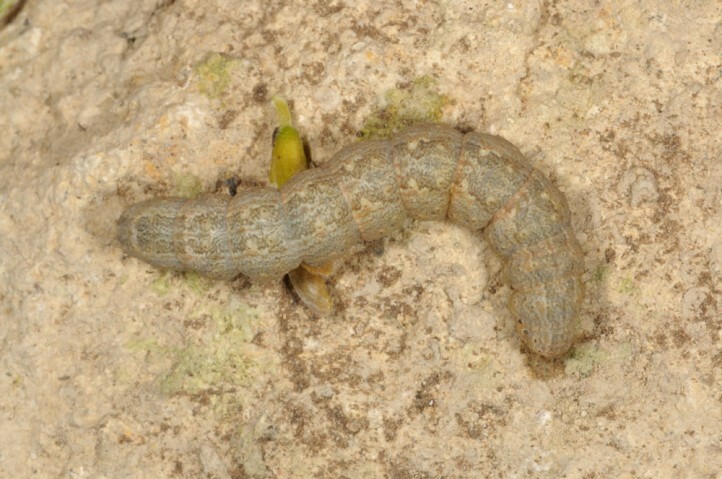 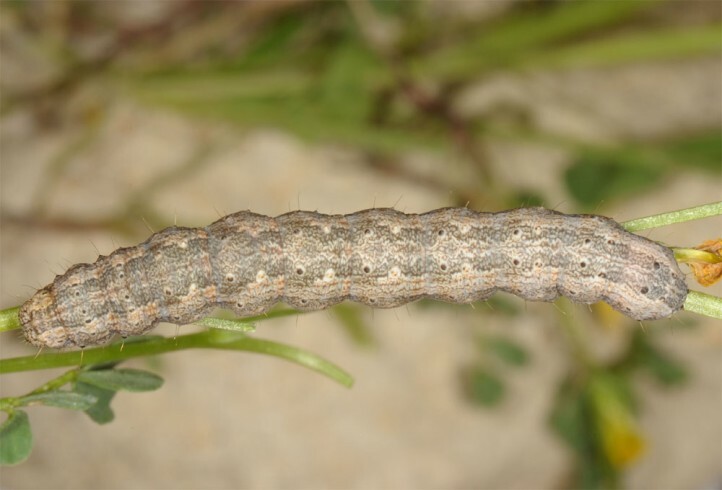 The larvae feed on Fabaceae, obviously most often Hippocrepis species. 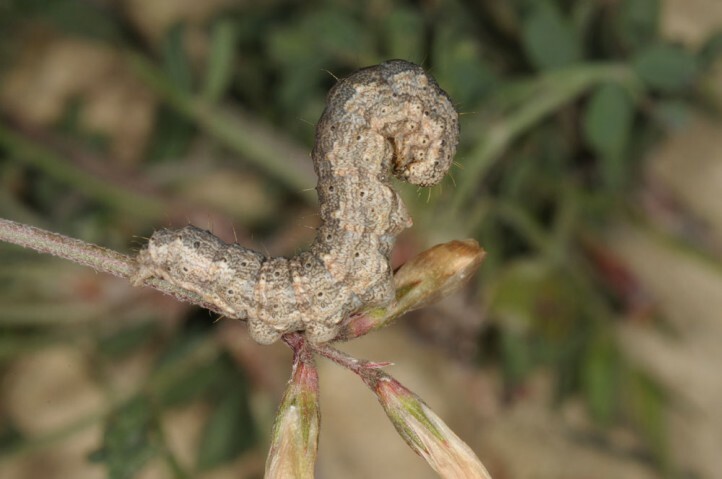 I recorded them in Cyprus on Hippocrepis unisiliquosa. 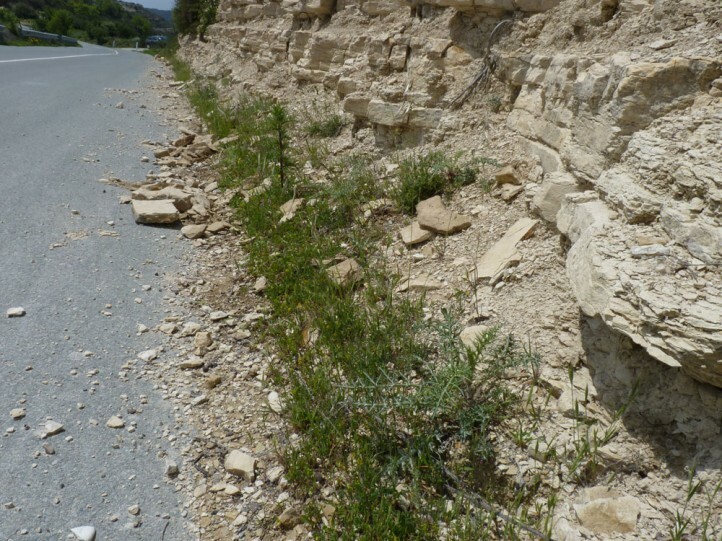 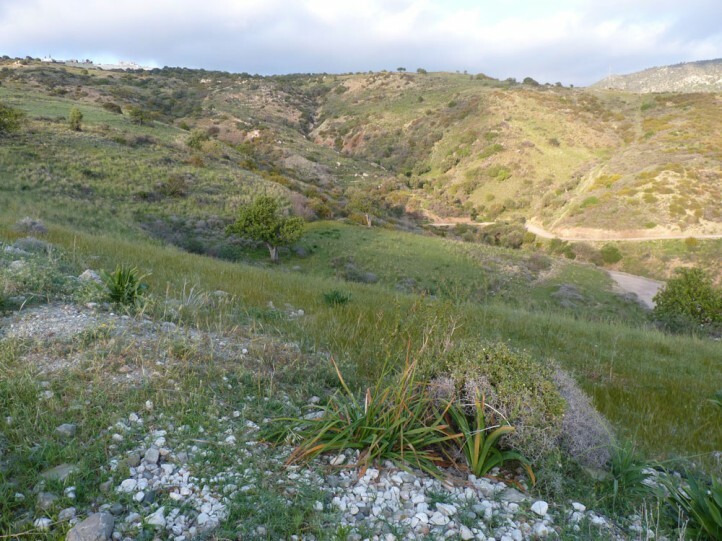 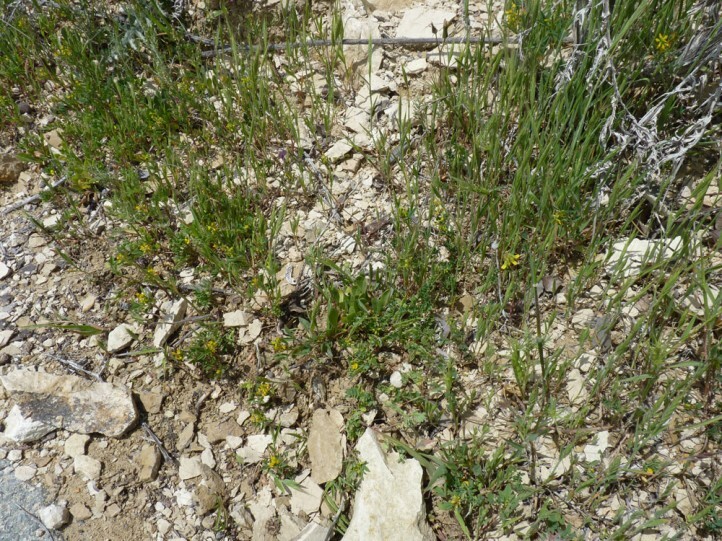 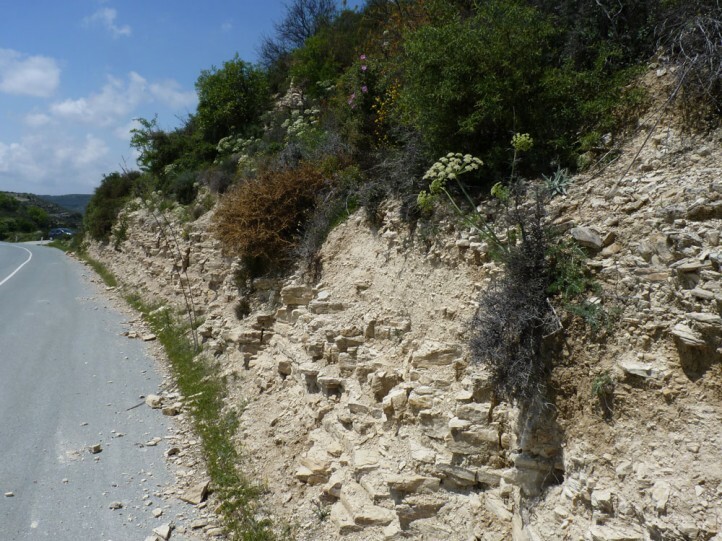 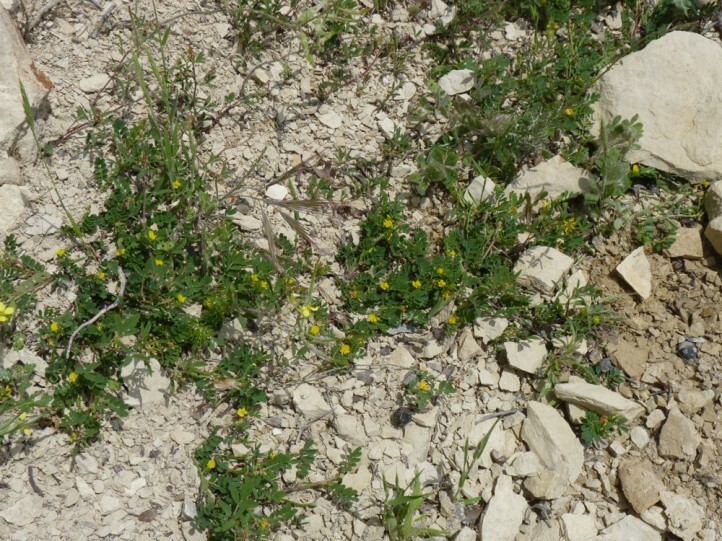 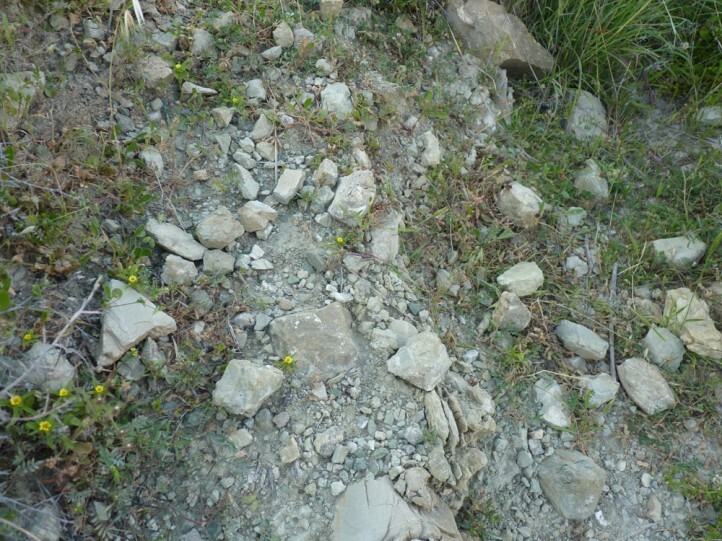 Autophila dilucida inhabits dry and warm places like rocky slopes, mountains, nutrient-poor grasslands, garigues etc. 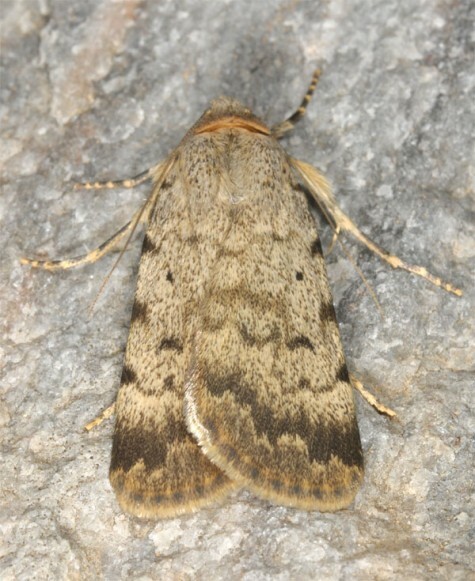 The moth hibernates e.g. 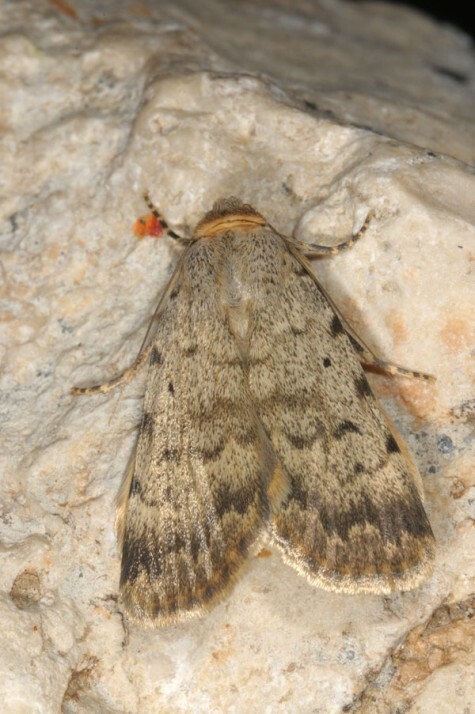 in entrances of caves. 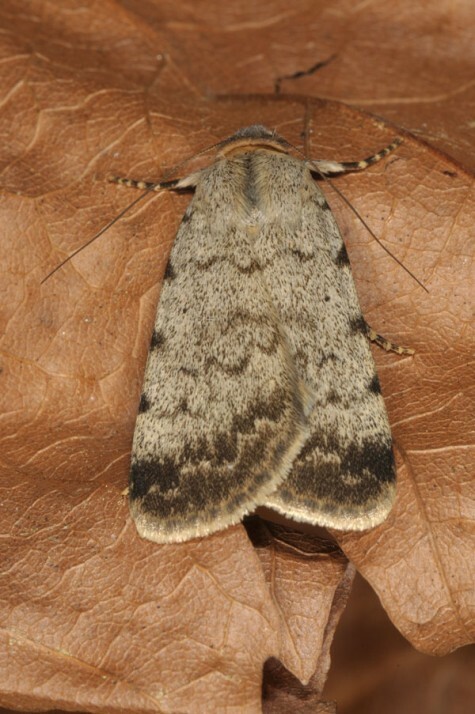 They can be found between June or July and April. 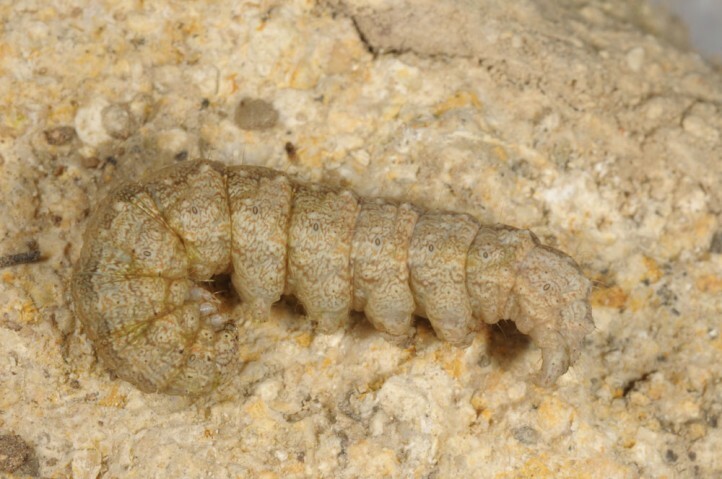 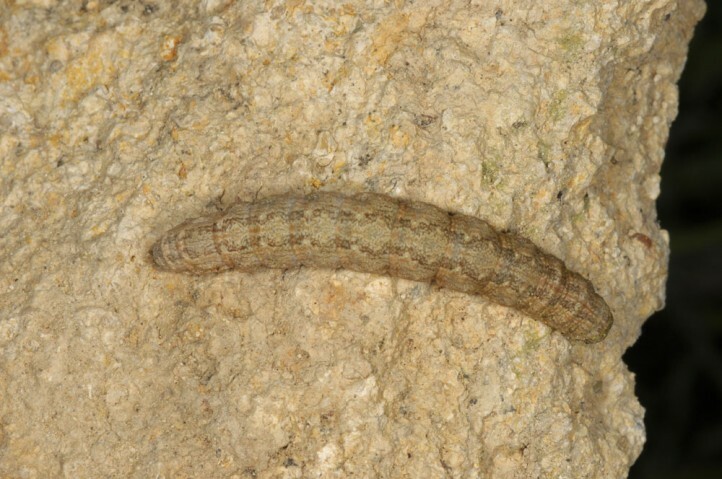 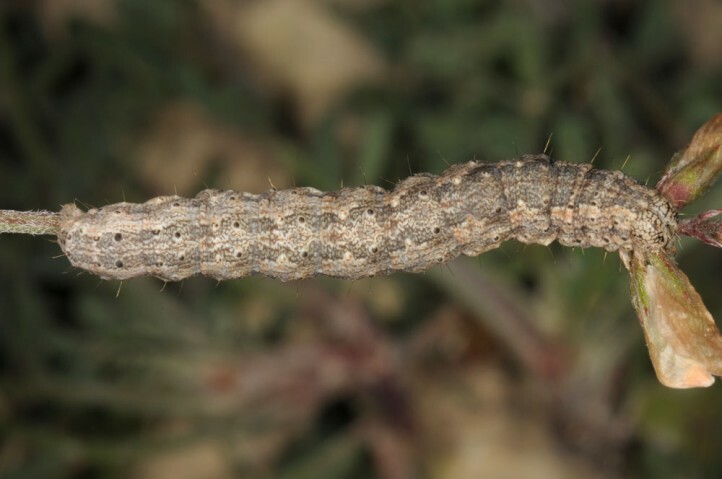 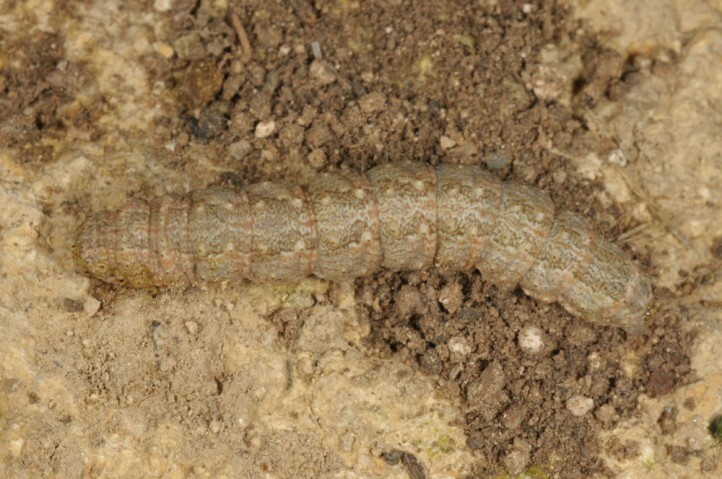 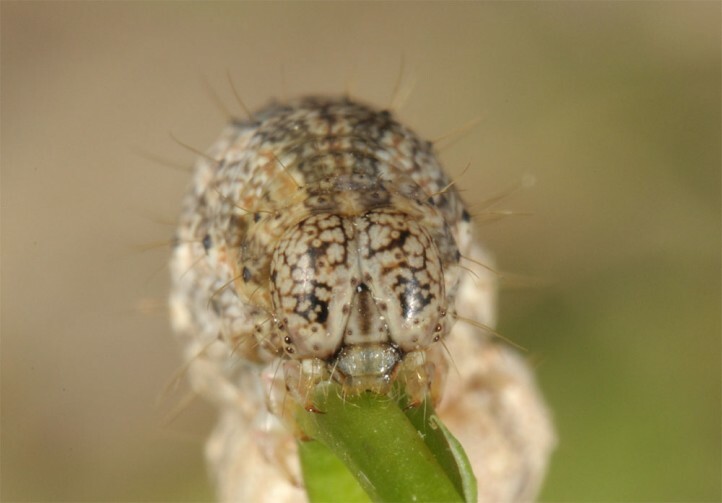 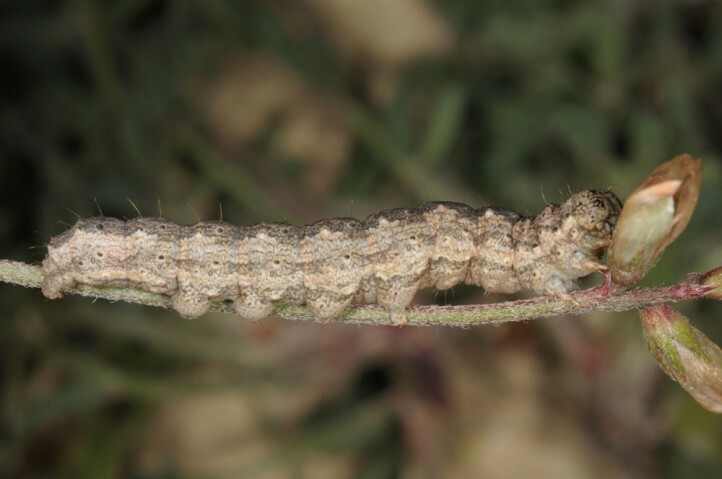 I recorded mature larvae (often under stones during daytime) in Cyprus already in mid-April 2017. 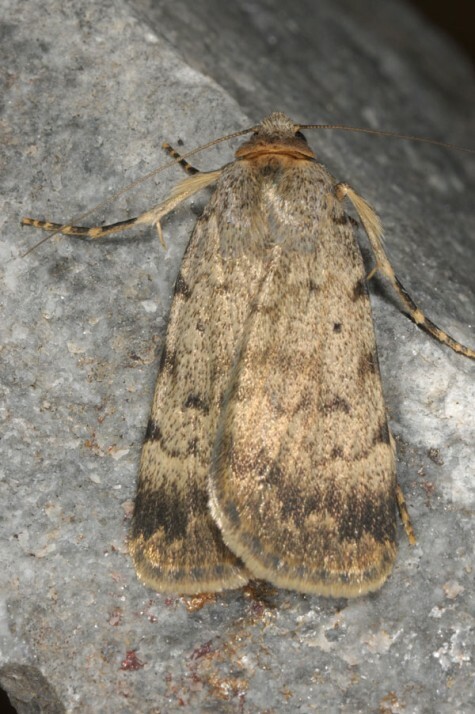 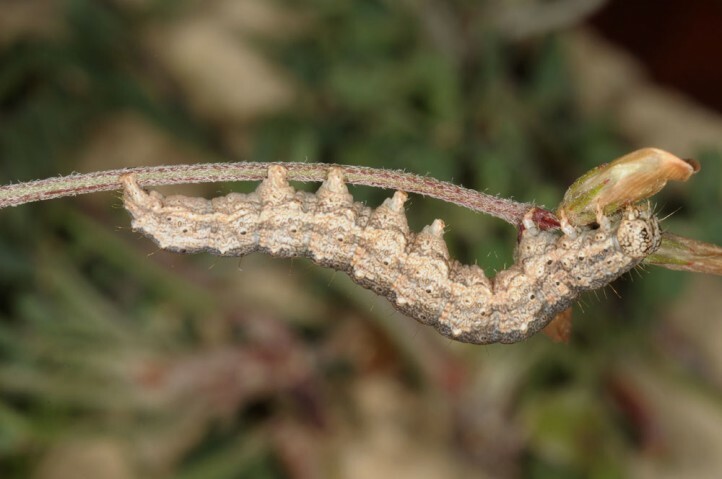 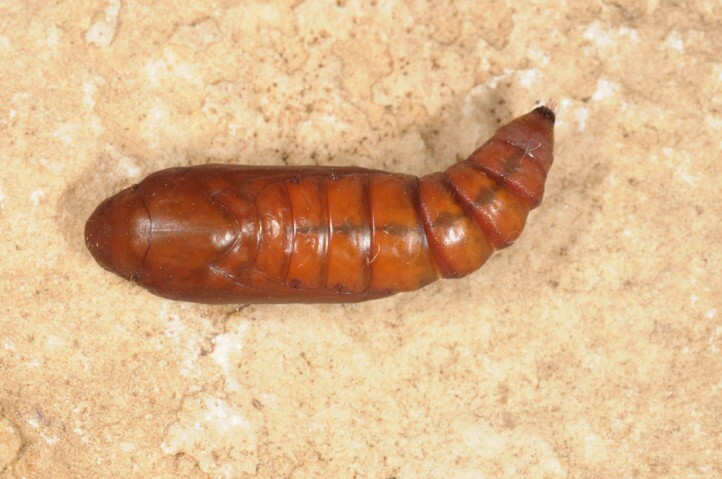 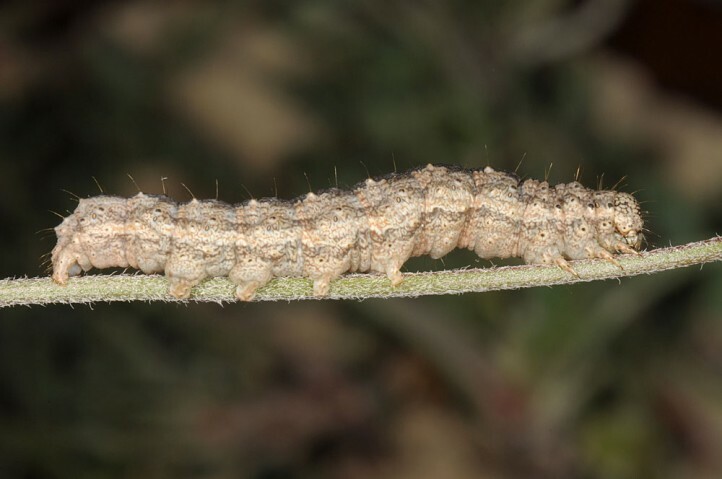 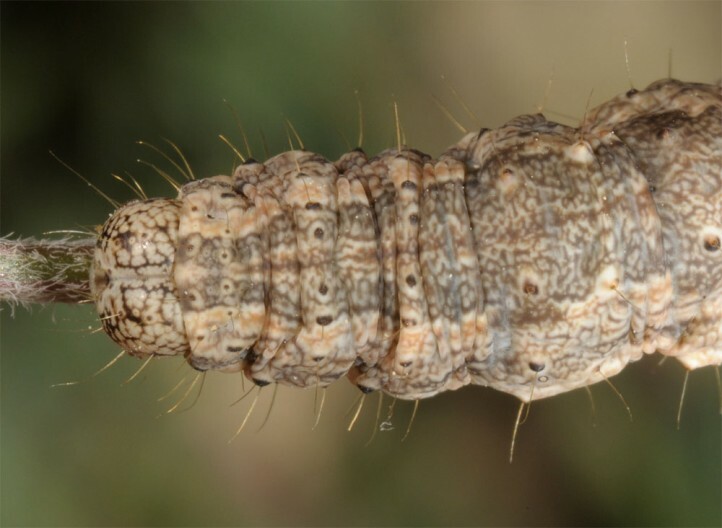 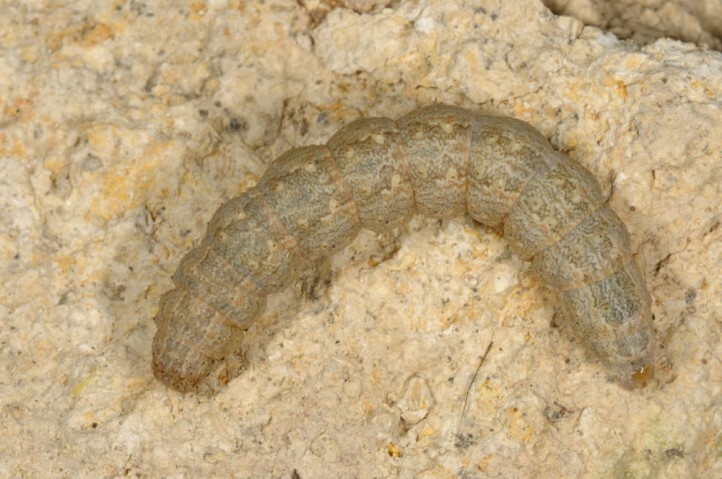 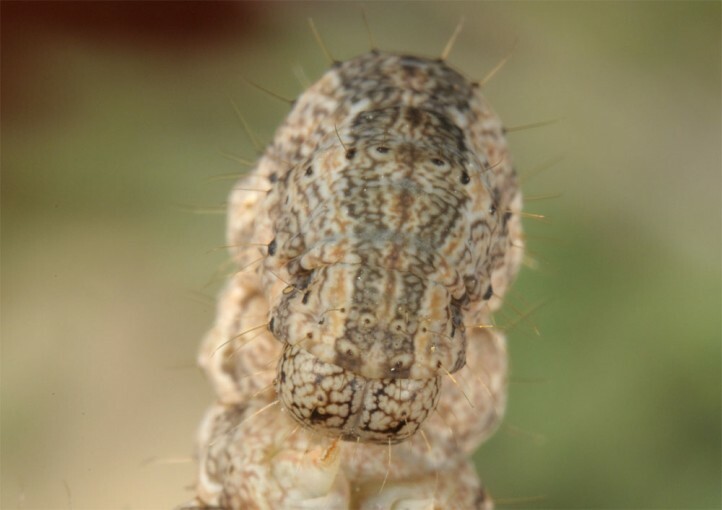 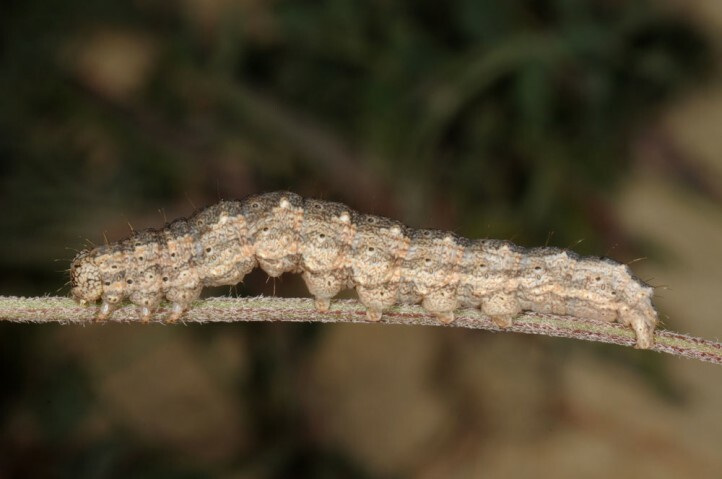 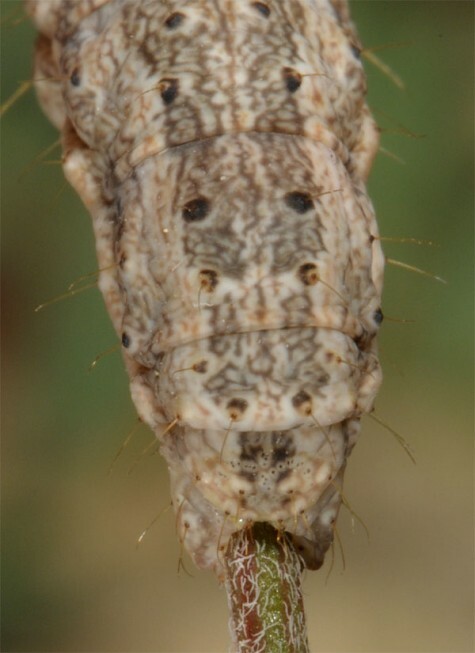 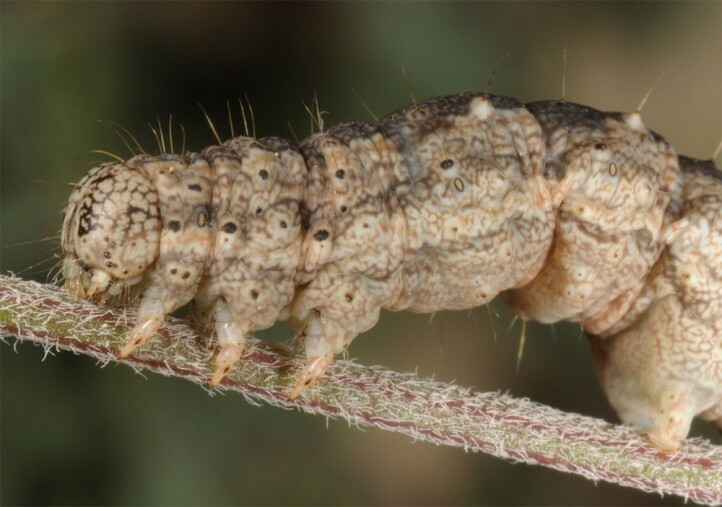 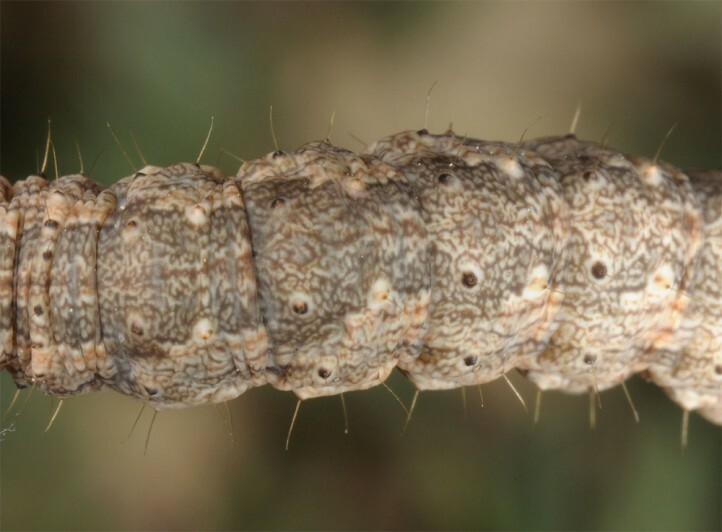 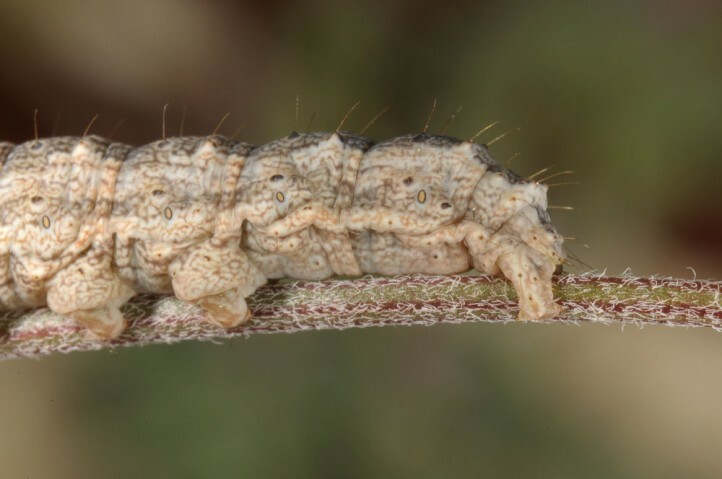 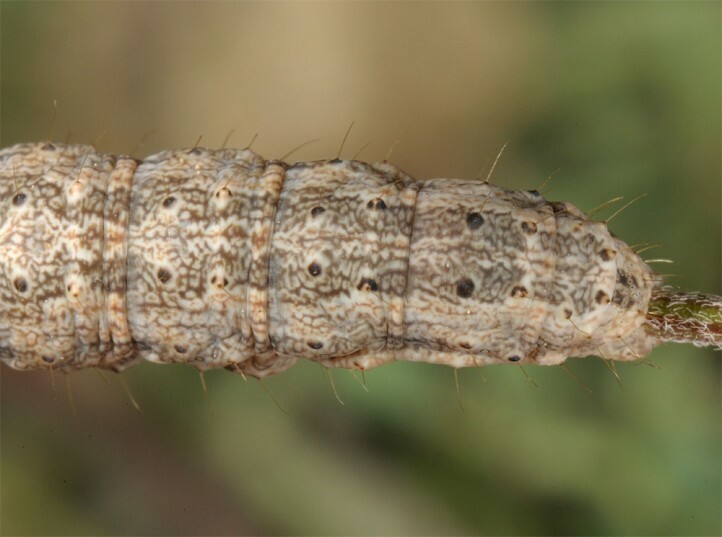 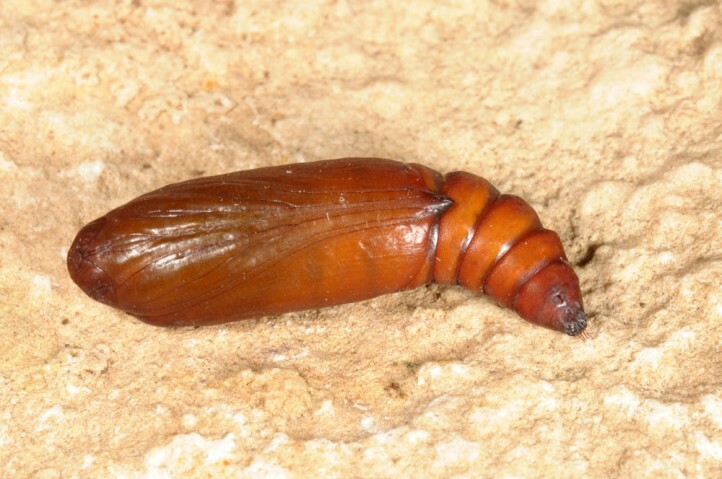 Further North and in the mountains the larvae may still feed in June or even July. 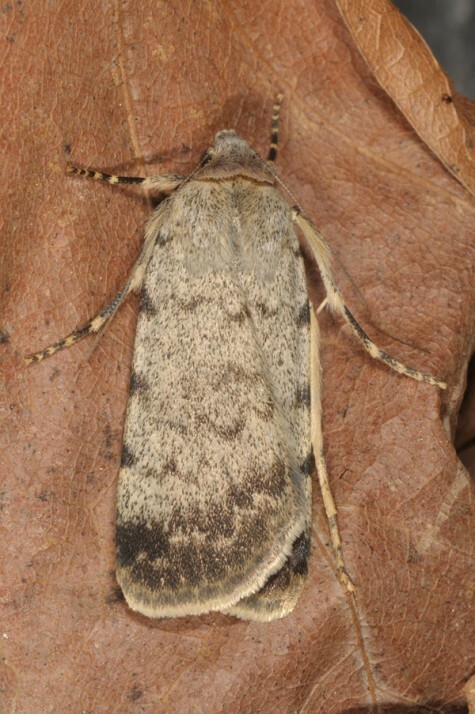 Autophila dilucida occurs in large parts of Southern Europe and in Asia Minor. 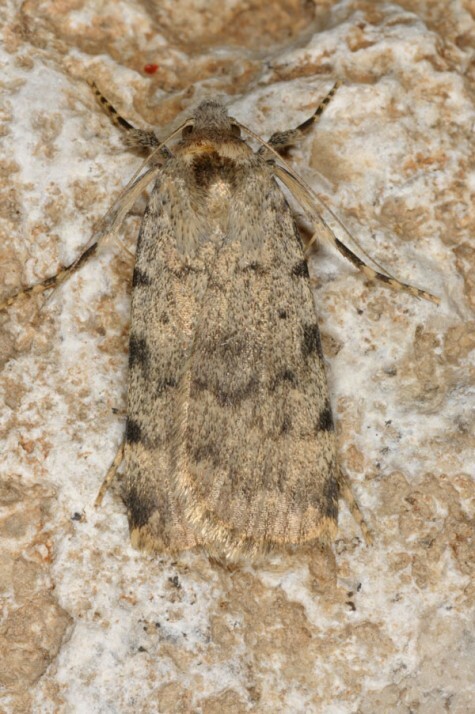 In the North ist is found up to S-Switzerland, S-Austria and parts of E-Europe.